descriptionGourmet Gift Basket featuring delicious tasty treats. Pack of Slow Dry roasted Cashew Snack. This Gift Baskets is perfect for any one on your Christmas Holiday Season year 2010. 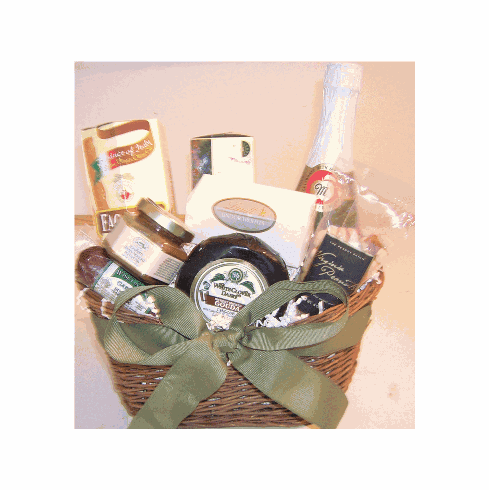 This gourmet gift baskets will be appreciate and remember for the fine quality gourmet gift package includs. Send this basket to loveone, business pardener and corworkers any where in the Boston, Massachusetts, daily delivery to near by town and cities.